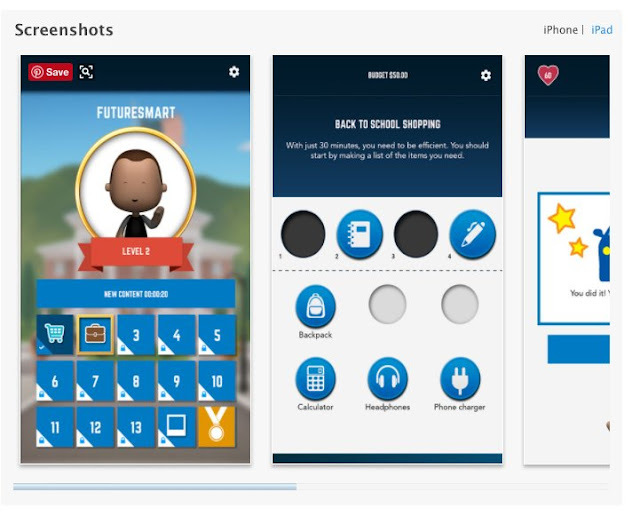 FutureSmart™, developed by EverFi, is a “Serious Game” to help students navigate the complex modern financial world (please find also Serious Games Help Students Make Better Personal Financial Decisions and Serious Games Help Students Build A Positive Credit History). In the simulated adventure, students control the family purse strings and make spending decisions starting at buying school supplies in level one to enjoying the fruits of their labor during retirement in lucky level thirteen. 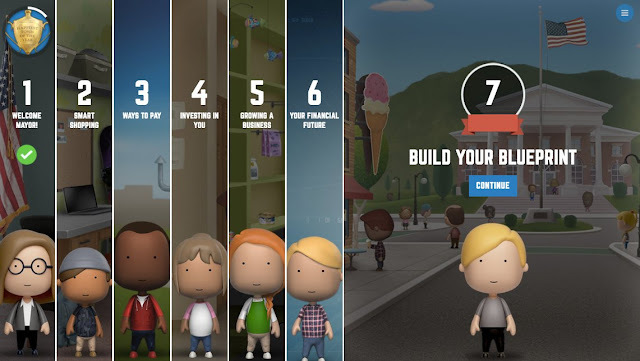 It follows a story-based narrative that pushes students to set their own personal goals and make real-life, personal financial decisions. 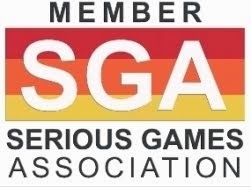 The surveys and assessments in each module displays students knowledge gains throughout the “Serious Game” and provide insight into their shifts in behavior and attitude. The pertinent financial information FutureSmart provides students, allows them confidently and effectively enter today’s financial world. In addition to the in-classroom course, students can continue their journey towards financial literacy using the free companion mobile app available for download from the iTunes or Google Play stores. FutureSmart’s uniqueness resides in the fact that it allows players to better visualize and understand the impact of their day-to-day decisions on their personal goals and financial future. By following a story-based narrative that offers a significant variety of real-life contexts (redecorating a room, planning a trip, choosing a career, etc. ), developers manage to introduce complex economic concepts covering most areas of Personal Finance education: thinking economically, assessing benefits and costs, opportunity cost, earning income, building human capital, paying taxes, budgeting, saving, financial planning, investing, borrowing and banking. 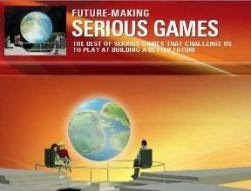 The “Serious Game” works as an effective vehicle for young students to play as themselves and being in charge of their life. It is also extremely engaging and fun while replicating the multiple financial decisions its young target audience is to make over the span of a lifetime. EverFi, Inc. is the education technology innovator that empowers K-12, higher education, and adult learners with the skills needed to be successful in life and work. With backing from some of technology’s most innovative leaders including Amazon founder and CEO Jeff Bezos, Google Executive Chairman Eric Schmidt, and Twitter founder Evan Williams, EverFi has built a network that is powered by over 3,300 partner organizations. 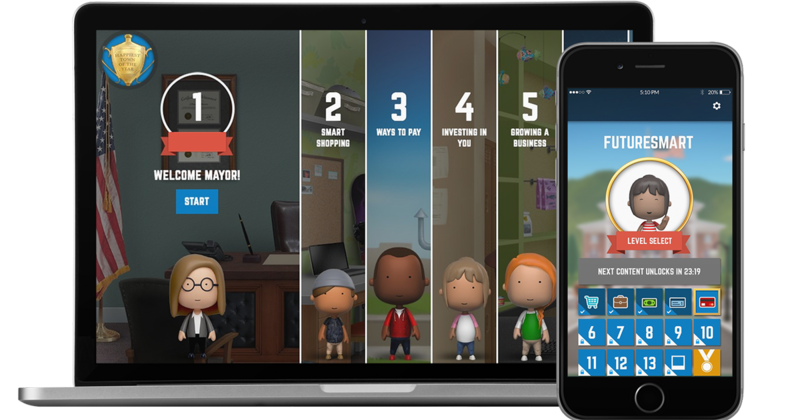 EverFi’s products, which have reached more than 16 million learners, address topics including financial literacy, sexual assault and harassment prevention, alcohol responsibility, social and emotional learning, and Science Technology Engineering & Math (STEM) and career readiness. Late April, the Rise Fund, a global fund committed to achieving measureable, positive social and environmental outcomes alongside competitive financial returns, announced it had invested in EverFi.). The Rise Fund led the $190 million financing round with a $120 million investment. TPG Growth, the middle market and growth equity investment platform of global alternative asset firm TPG, invested $30 million, and existing investors also participated in the financing.